When you're ready for a basement makeover, choose basement contractors who can do it all. 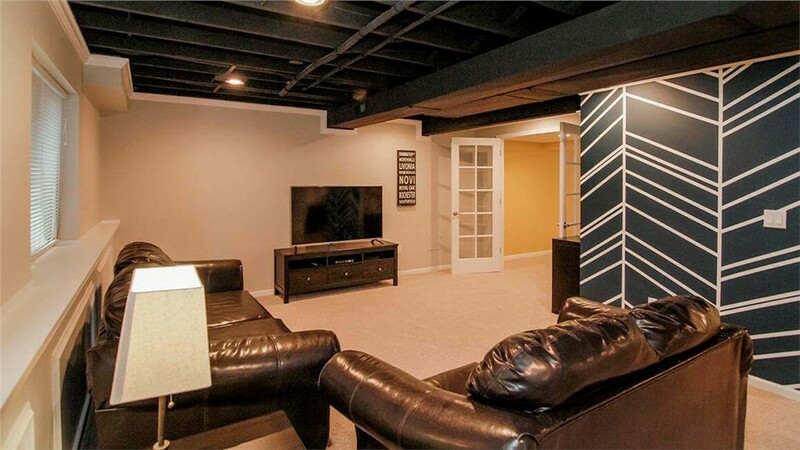 Finding reliable, affordable, high-quality basement contractors can be a challenge. Often, you’ll get quotes for projects that are out of your budget, and ones that are in your budget would be done with sub-par materials that can’t stand up to what basement remodeling calls for—materials that are resistant to moisture and mold. 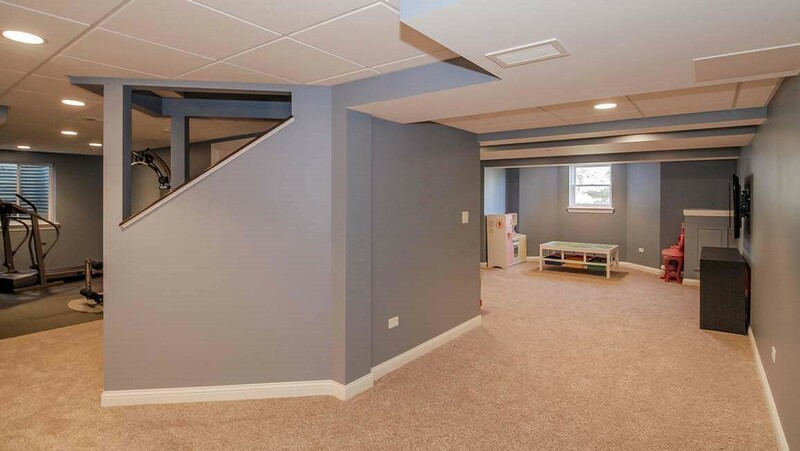 Sacrificing quality now can lead to problems just a few years down the line, so it’s important to find a great contractor to finish basement projects. At Matrix Basement Systems, we’re proud to use eco-friendly, high-quality materials, and we’re an award-winning company. We’ve earned the Big 50 Award, the Better Business Bureau Complaint-Free Award, the Entrepreneur of the Year Award, and we’ve earned Top 500 Recognition five times. When you’re looking for basement contractors who do excellent work without going over budget, you’re in good hands with us. 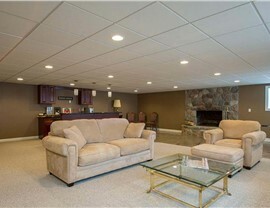 Basement construction that is successful needs to be well-insulated and resistant to water damage. If it’s not, you can find yourself needing to plan repairs a lot sooner than you thought. 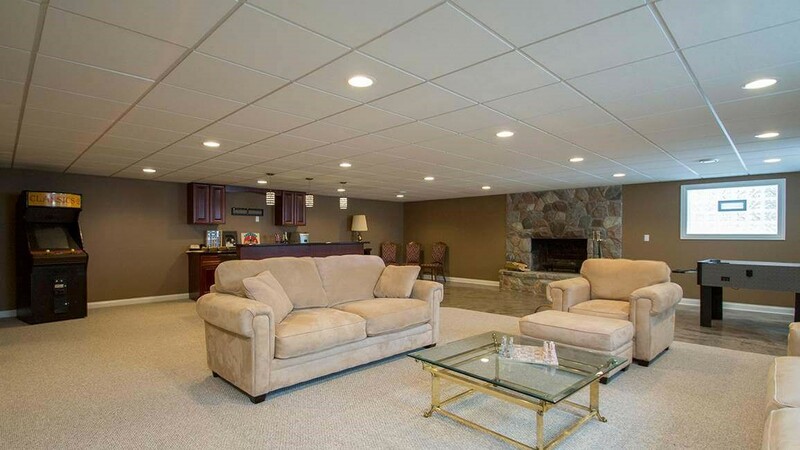 When you choose Matrix Basement Systems, though, you’ll be working with a one-stop shop of experienced, professionals--designers, manufacturers, and installers. 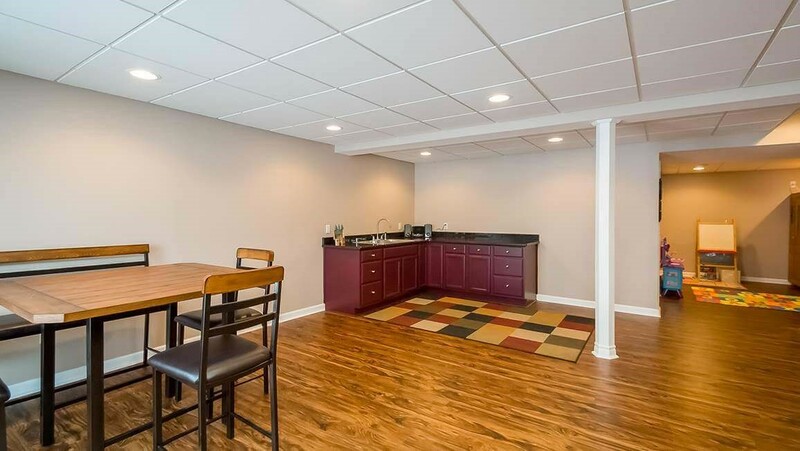 We were voted #1 Basement Finishing Contractor by Qualified Remodeler in 2014, and we’re dedicated to continued excellence as basement contractors. 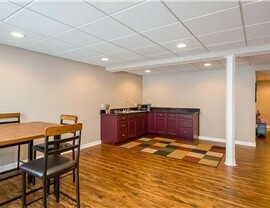 We’ll work with you to create the best design for your basement remodel, matching how you want your basement to look and feel, keeping in mind your budget and timeline. You shouldn’t have to sacrifice design elements or quality workmanship for cost. 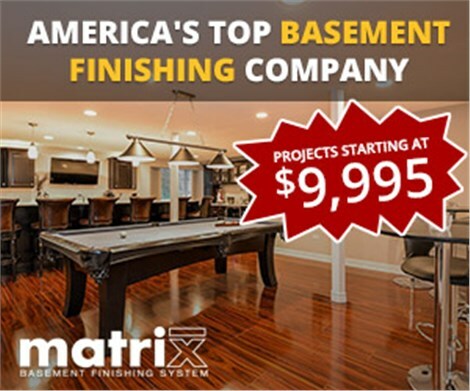 When you choose Matrix Basement Systems for basement remodeling, you’ll be pleased to learn that our solutions generally cost less than half of the industry average. 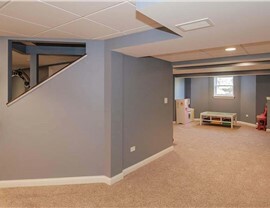 Our unique building process ensures the cost to finish basement jobs doesn’t break the bank, and you’ll get to enjoy the basement of your dreams. To learn more about our services, including basement wall panels, basement flooring, and much more, contact us today. Getting started with your free estimate is as simple as giving us a quick call or filling out our quick online quote form!